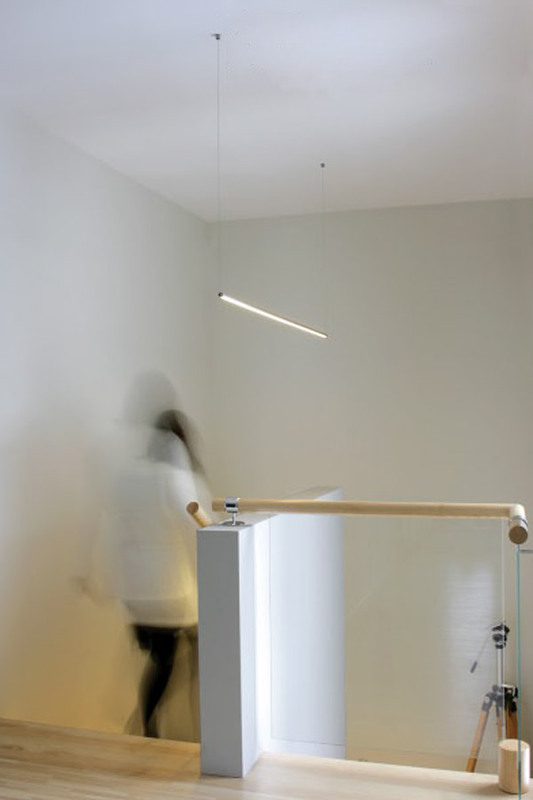 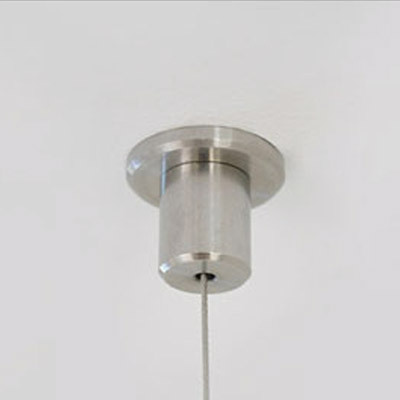 Fastens into ceiling for a hanging mounting solution. 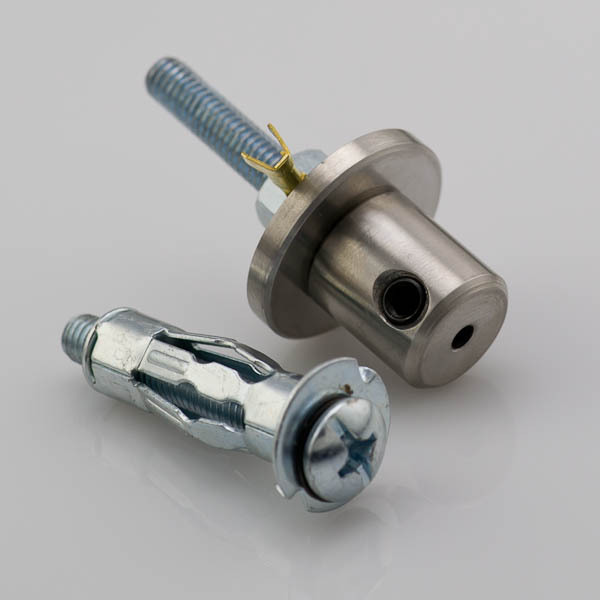 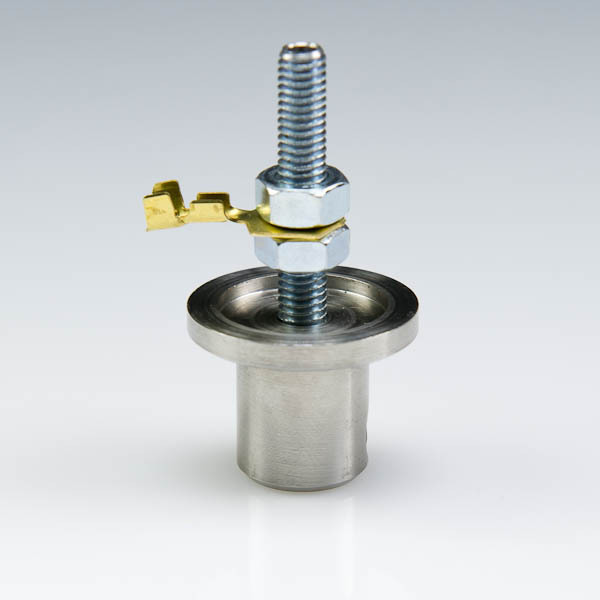 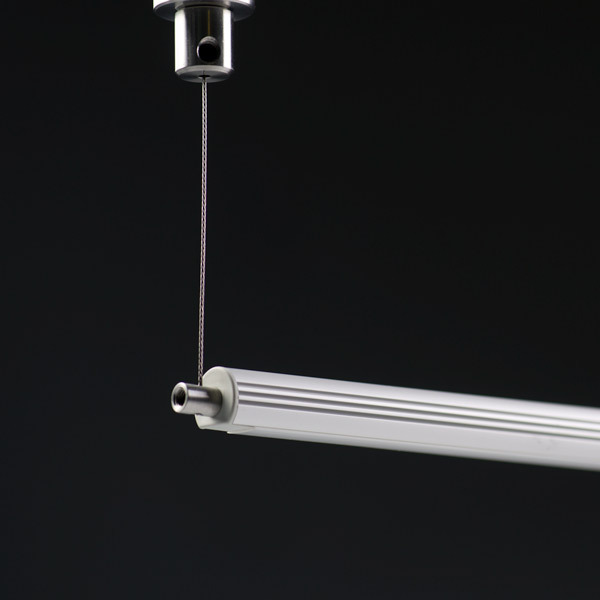 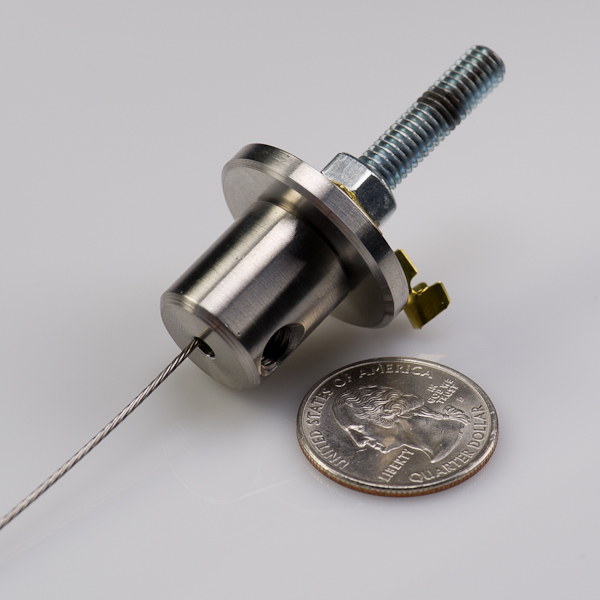 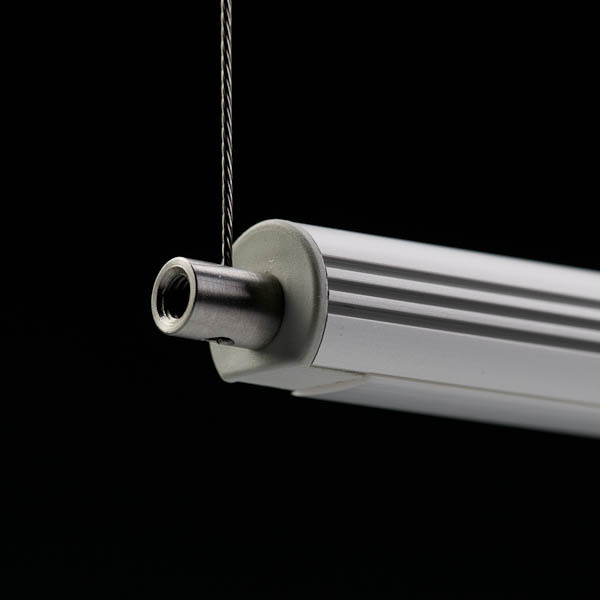 Use mounting wire (WR-1MM) to attach profile fixtures (sold separately). 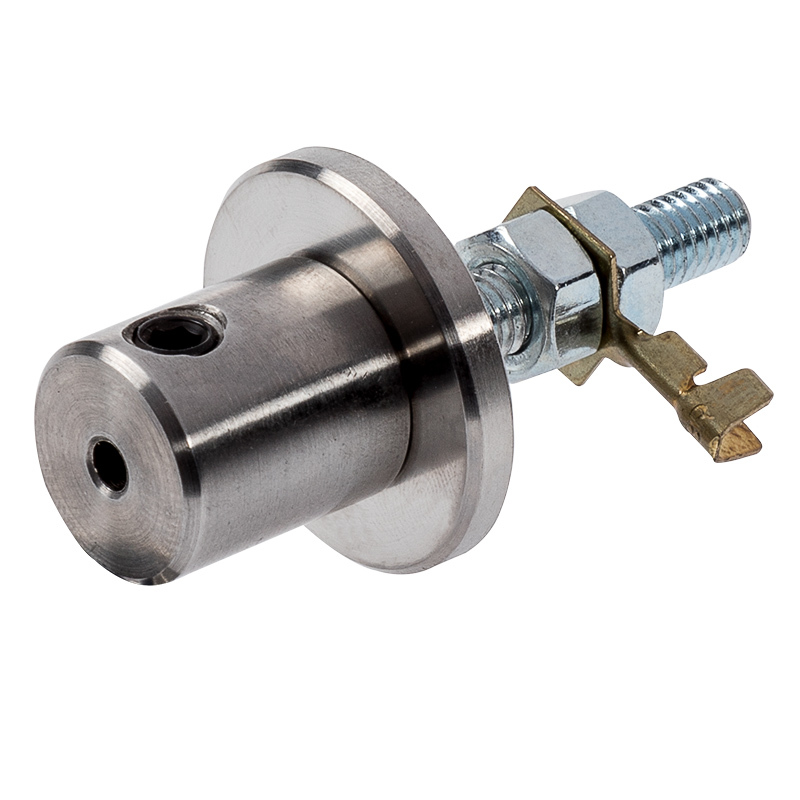 For use with PDS-O series profiles and end caps.